Legacy Village is located on the Athletes in Action Campus off Home Avenue/US 68 South in Xenia, Ohio. You can easily access at Union Road off US 68 and enter our community at Luther Drive. 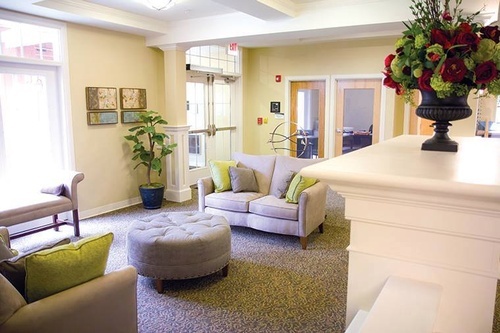 Legacy Village, an affiliate of National Church Residences, is situated on a beautiful 253-acre campus with over 500 varieties of trees and walking paths. We offer seniors several options in retirement living. 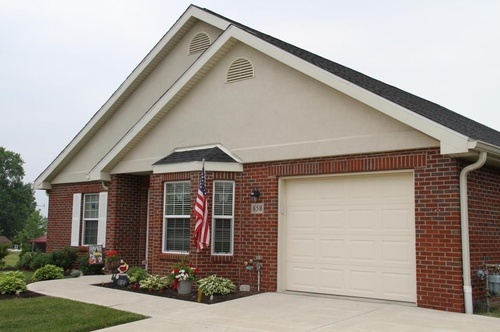 Our Independent Living community of single-floor patio homes specifically designed for retirees or seniors over 55 years old who are at a point in their lives when they prefer a “service-rich” and “maintenance- free” lifestyle with the security of care alarms and nursing services in close proximity. Homes are available in either duplex or single-family configuration; single-family homes will include a third bedroom or den. Residents are responsible for their own telephone, cable, and utility expenses. Another option is our Assisted Living and Memory Care, and NEW Independent Living Apartments will be available in late 2019. 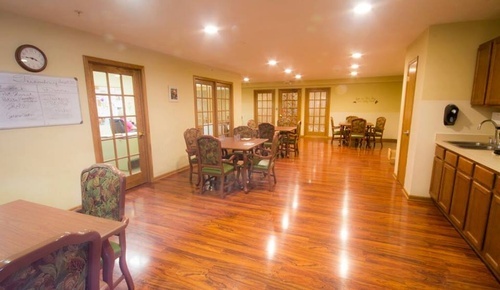 Legacy Village is part of a faith-based organization experienced in administering similar facilities throughout Ohio. Call today at 888-293-1525 for information and schedule a tour.